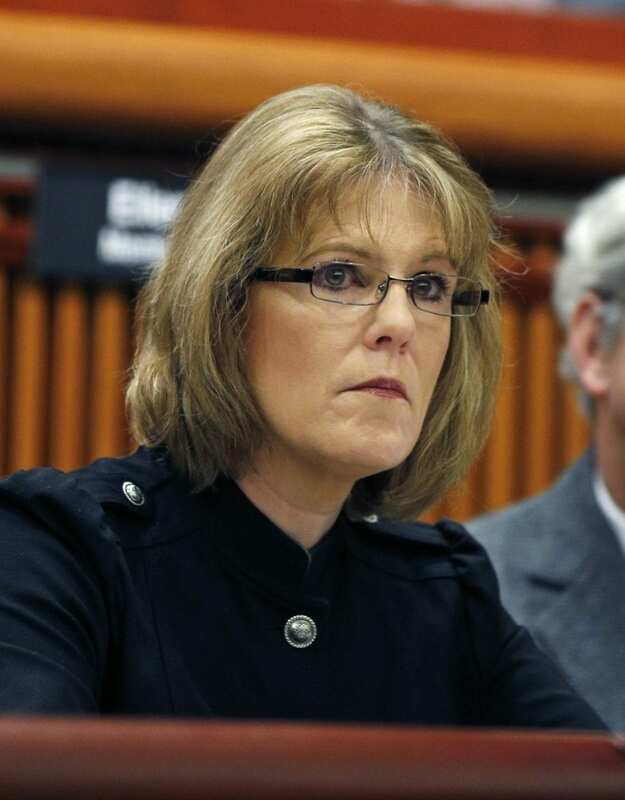 Senate sponsor Cathy Young, a Republican from Olean, said the bill prohibits mandatory arbitration in sexual harassment cases, a clause that she said has protected abusers. “It’s people like Harvey Weinstein and people of that ilk,” said Young. She added that up until now, some companies have required employees to sign agreements that they will be keep accusations of sexual harassment private and within the company system instead of taking their complaints to court. “As a result of that, they’ve gotten away with this over and over and over again,” Young said. Democrats say it doesn’t go far enough, but say in some aspects, it is better than a proposal by Gov. Andrew Cuomo, who has asked that anti-sexual harassment measures be considered as part of the state budget. The leader of one of the factions in the Senate, Sen. Jeff Klein of the Independent Democratic Conference, has been accused of forcibly kissing a former aide. He has denied the charge. The state ethics commission is investigating.